Rab has long been the site of violence between Italians and Slavs, with both fighting for control of the island for the past 1,500 years. 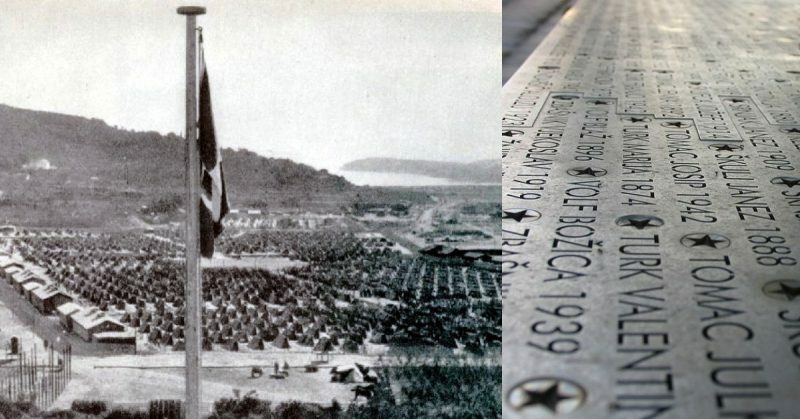 However, perhaps the darkest chapter in the island’s long history of conflict came when Italian fascists set up a concentration camp there targeting Slavs and Jews during World War 2. 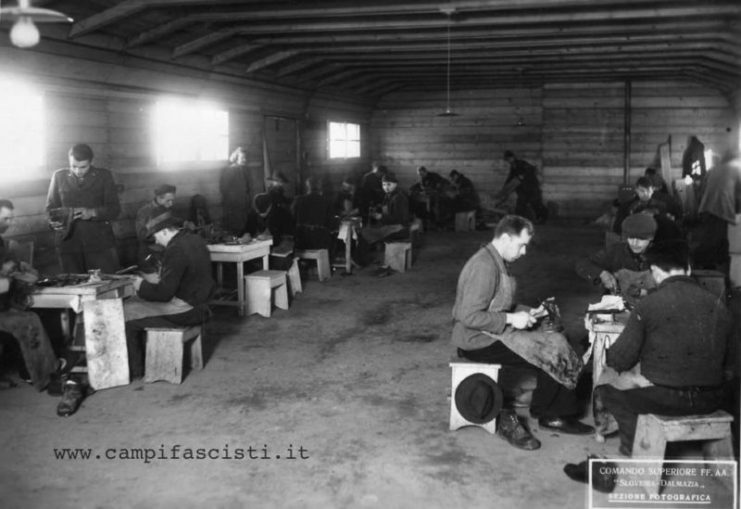 This camp was set up with the goal of eliminating Slavic people, especially Slovenes and Croats, so that Italian control over the island could be consolidated. 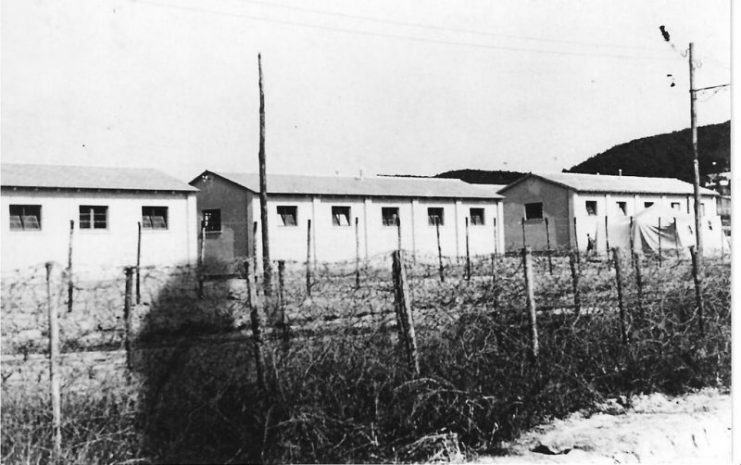 Barracks in the Rab concentration camp, 1943. Rab (“Arbe” in Italian) has long had an ethnically and culturally mixed population. It was populated by Illyrian tribes when the Romans conquered it and established the Kingdom of Dalmatia in 32 BC. 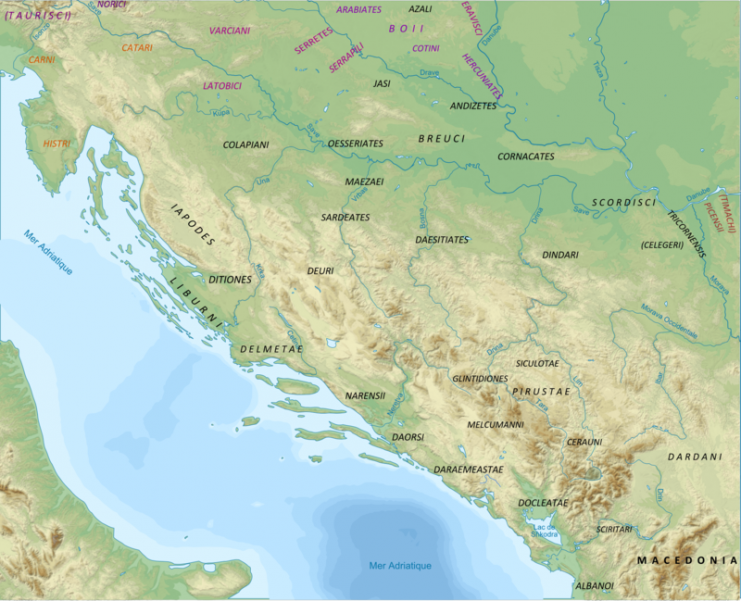 After the fall of Rome, the territory was invaded by Slavic tribes who then settled there. It was later a part of the Byzantine Empire until it submitted to Venetian rule in 1000 AD. Venetian rule continued with only minor interruptions until the region was annexed by the Hapsburgs in 1815. Rab finally returned to Slavic rule after the destruction of Austria-Hungary in 1918, when it became a part of Yugoslavia. By this point, the population was divided between ethnic Slavs and ethnic Italians. 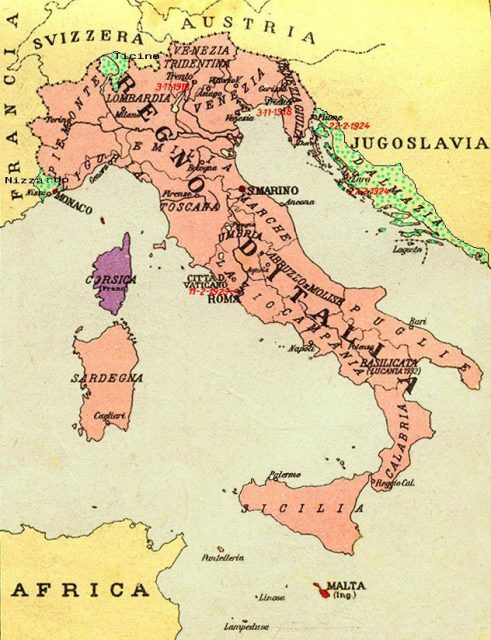 However, many bitterly disappointed Italians, who had hoped the island would be given to Italy in the peace treaty, chose to leave for mainland Italy when they found themselves under Yugoslavian leadership. This left an overwhelmingly Slavic population with roots going back 1,500 years. Mussolini’s fascist ideology made further conflict on the island inevitable, as he was not only a revanchist bent on reconquering all lands that Italy had ever owned, including Dalmatia, but he also held deeply anti-Slavic beliefs. Like Hitler, he believed that Slavs, the majority ethnic group in nearly all of Eastern Europe, were an inferior, barbaric race with Asiatic characteristics. 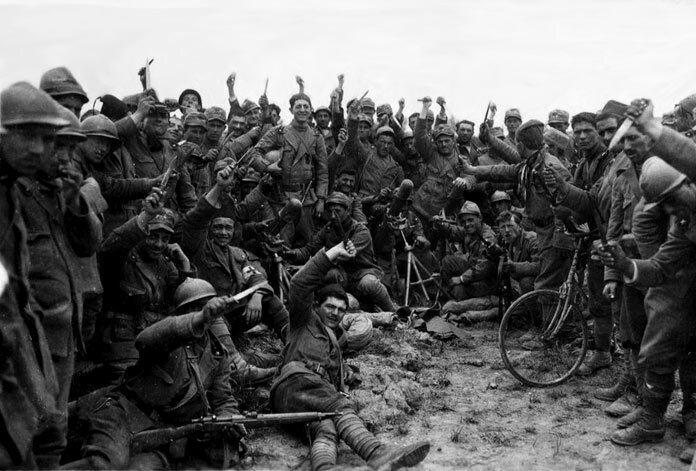 Members of Italy’s Arditi corps in 1918 holding daggers, a symbol of their group. The Arditi’s black uniform and use of the fez were adopted by Mussolini in the creation of his Fascist movement. Those Italian-occupied areas with a majority Slavic population had already seen repression under the Italian nationalist regime. Slovene political parties, newspapers, financial institutions, language courses, and speaking the native language in public had been banned in parts of Northern Italy. 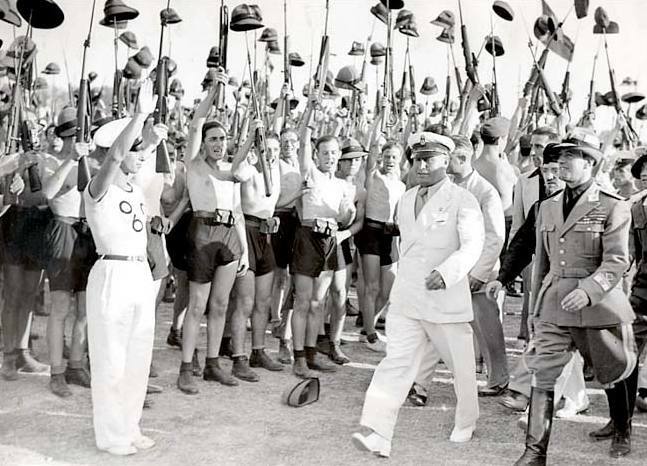 Although the Italian conquest of Rab was not difficult, Mussolini realized that in order to maintain control of the island and reverse its historical tendency to change hands between Italian and Slavic governments, the majority Slavic population would have to be eliminated. This hateful plan led to the establishment of the Rab concentration camp after Italians conquered the Island in 1942. The atrocities at Rab would mirror those committed by the Nazis, who enslaved and killed millions of Slavs in camps during World War II. 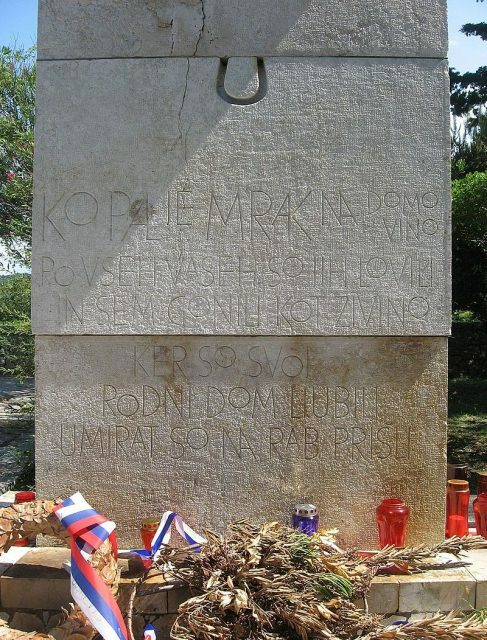 The Rab camp imprisoned both Slavic and Jewish detainees, with a particular focus on Croatians and Slovenes. 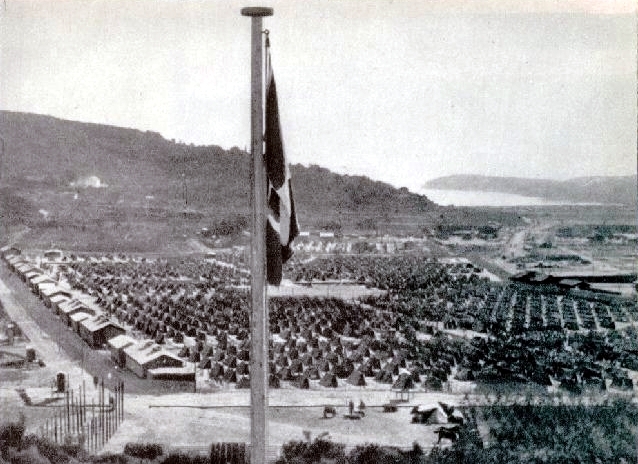 Death rates in the camp were high – approaching 20% annually. This surpassed the annual mortality rate at Buchenwald, one of the largest Nazi concentration camps, although with about 15,000 detainees Rab was not as large. The main causes of death were disease, cold, and starvation, as the fascists forced the detainees to live in overcrowded and squalid conditions. Despite only being open for a little over a year, the camp took a devastating toll on the local population. 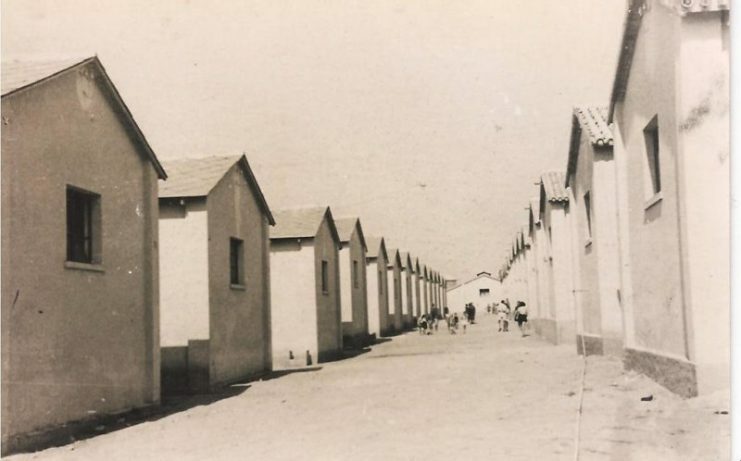 This is not to say that Jewish people were not treated poorly in the camp – they were imprisoned against their will and many of them died as well. However, it was not until Mussolini’s government collapsed and the Nazis came that they faced the worst oppression. Fortunately, there was no grudge between the Slavic and Jewish detainees due to this discrepancy in conditions, and once they were freed from the camp many united to fight against fascist forces as partisans. 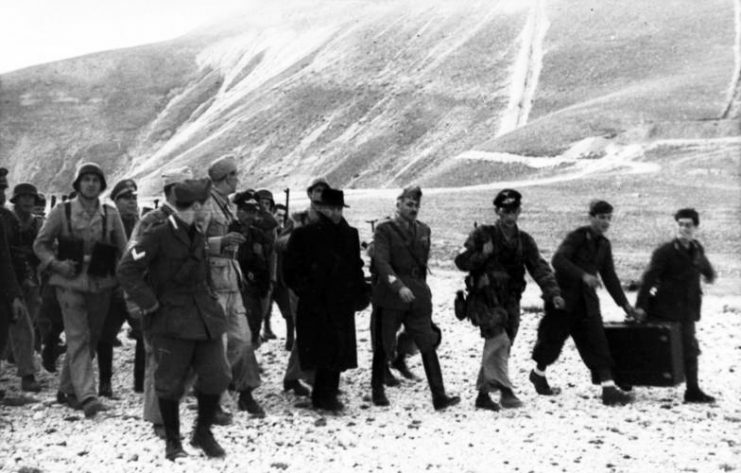 When Mussolini’s government fell in September 1943, many of the detainees were liberated by the Yugoslavian Partisans. Former prisoners formed the Rav Battalion, which would go on to see bitter fighting and heavy casualties against the fascists in Croatia. 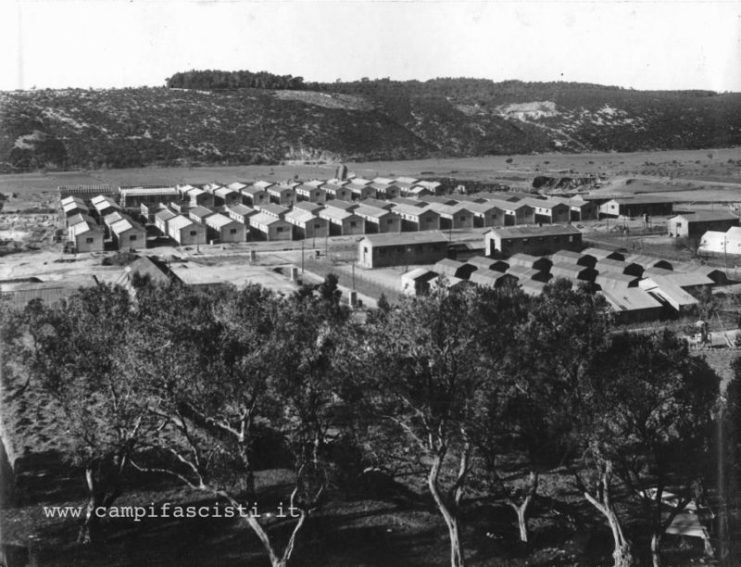 Unfortunately, the window of opportunity for escape was limited, and 204 Jewish prisoners (mostly the elderly, women, and children) could not be evacuated before Nazi forces showed up to put Mussolini back in power as a puppet dictator. Those 204 were sent to Auschwitz, and none are reported to have survived. Today a memorial stands in Rab to honor the memories of those who died at the hands of fascism and bigotry. Other than that, the island, which has been in Croatian hands since the end of the war, is mostly known as a tourist destination. This has led many survivors to become deeply upset at the lack of attention paid to the nightmare they faced. 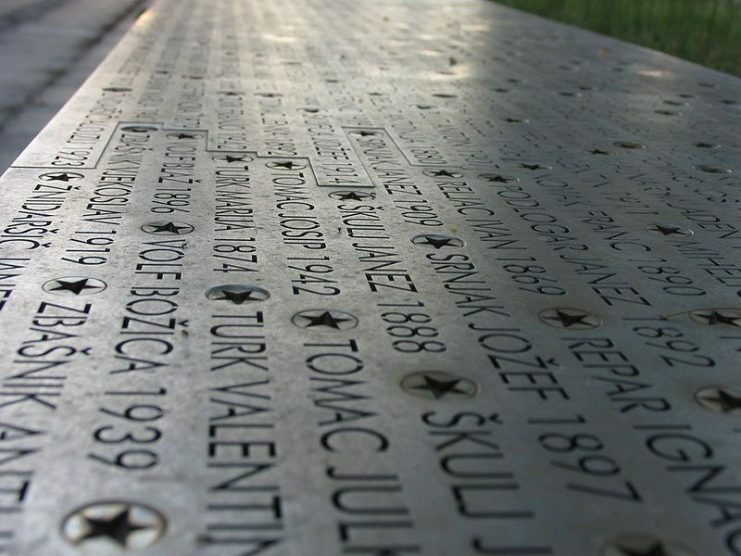 Although Nazi concentration camps are often given much attention (with good reason), the role played by the Italians in these atrocities and the mass murder of Slavs in general during the war are matters which are often overlooked. Although such blatant historical revisionism is rare, it is unfortunately common for the genocide and mass murders conducted at camps like Rab to be overlooked. As a society, we must work towards portraying an accurate, and complete, history of fascist atrocities.